Join us as we celebrate our Scholarship Recepients and Chapter’s accomplishments. 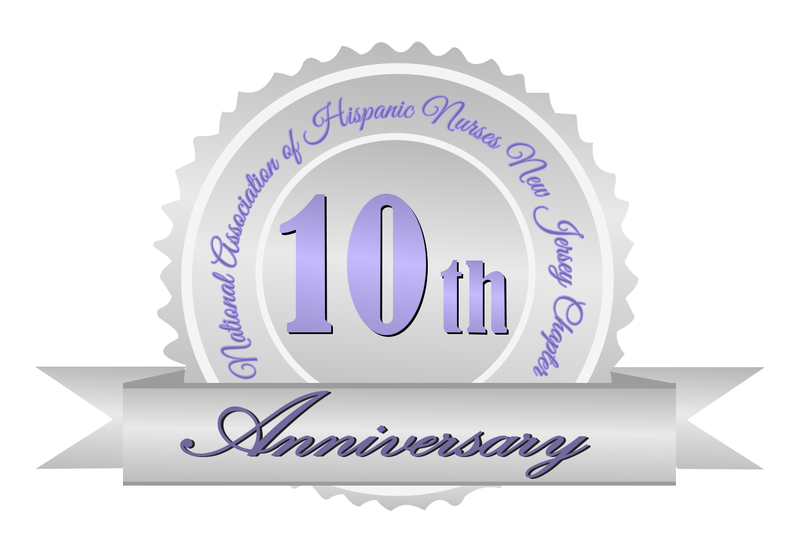 NAHN New Jersey Chapter is gathering to honor the success and talents of our Hispanic nurses. We encourage you to come and join our 10th anniversary celebration. 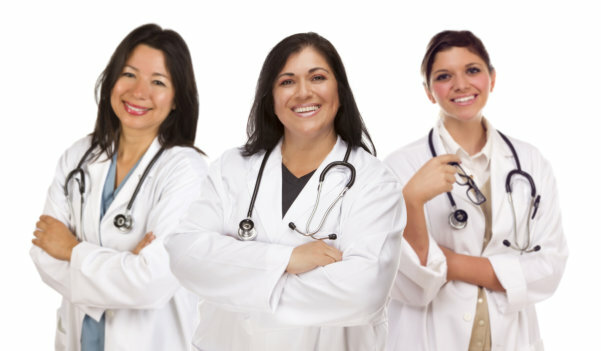 Together, we will commend our nurses for their accomplishments and contributions in improving the lives of their patients. This event will also serve as an opportunity for us to promote and advocate for additional opportunities for Hispanic nurses. This October, NAHN New Jersey Chapter is headed to a place with old world charm and modern elegance. The Don Pepe Restaurant has ample room and offers a fine dining experience for private parties. Mark your calendars now so you won’t miss this exciting experience!